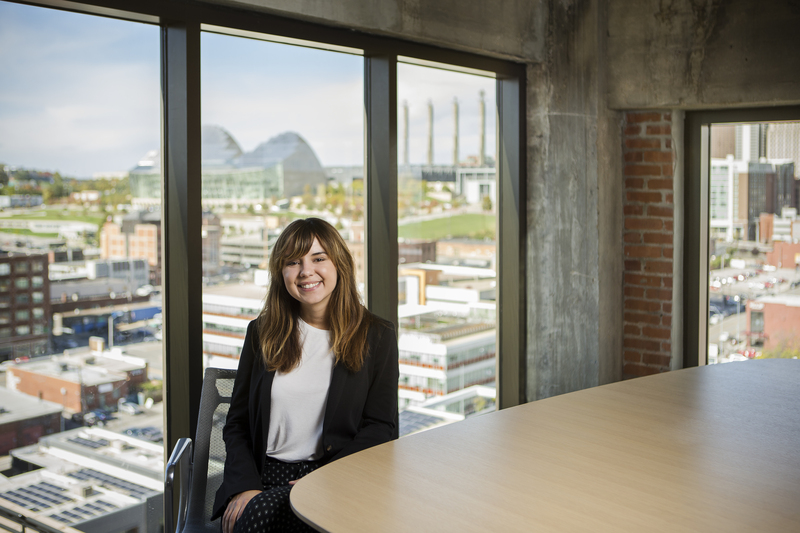 The KC Tech Council represents Kansas City’s tech industry, a diverse ecosystem anchored by multinational corporations and driven by innovative entrepreneurs, with industry footholds in Healthcare IT, Telecommunications, Digital Media and more. 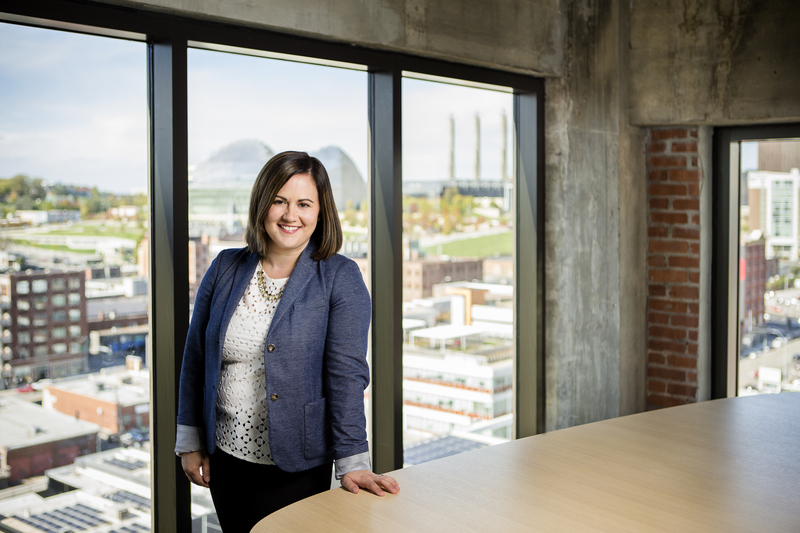 In conjunction with strategic partners, active stakeholders and unique cultural and lifestyle advantages, the KC Tech Council elevates Kansas City as a leading technology hub. The KC Tech Council's work helps to attract, retain and grow technology companies and highly skilled tech talent in Kansas City, ensuring the sustained competitiveness of our region into the future. The KC Tech Council is the operator of ChuteKC.com, an online-portal for tech candidates and employers to connect. Kansas City's tech industry is comprised of over 3500 employers and a workforce upwards of 68,000. 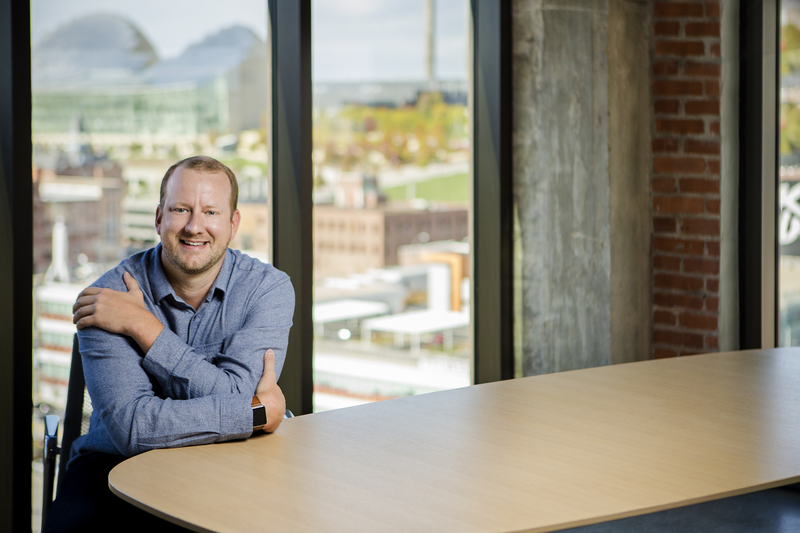 Anchored by large corporations like Cerner Corporation, DST Systems, Garmin, Lexmark and Sprint, KC's tech scene is exploding with the success of numerous entrepreneurial ventures. In 2012, Google picked KC as the test site and first city to receive Google Fiber. Recently, Cisco, Sprint, Black & Veatch and the city of Kansas City, Missouri partnered to install the largest infrastructure of smart city applications in North America. Both of these projects have made KC one of America's most connected cities. Follow us on Twitter (@kctechcouncil) or on Facebook to keep up to date with KC's tech community.